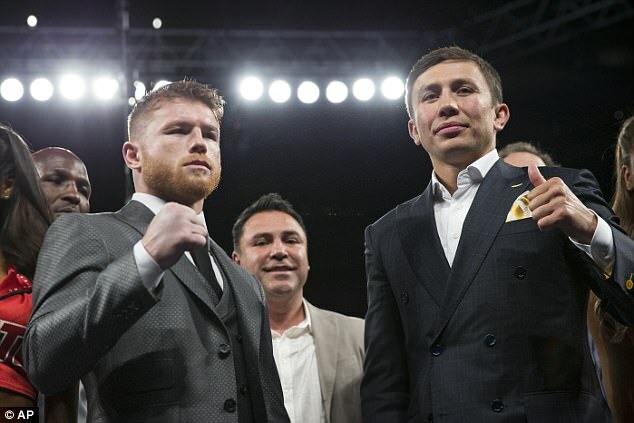 Las Vegas has won the right to stage the long awaited mega fight between Gennady Golovkin and Canelo Alvarez. The September 16 battle for world middleweight supremacy and probably the mythical title of greatest pound for pound fighter on the planet will take place at the hi-tech T-Mobile Arena. The MGM Grand casino and resorts group have outbid Dallas Cowboys Stadium and New York’s historic Madison Square Garden. Their new Vegas arena set a 20,000-plus record for an indoor event in Vegas for Canelo’s recent victory over Julio Cesar Chavez Jr.
HBO will hope to break the Floyd Mayweather-Manny Pacquiao record for a pay per view TV broadcast in America. 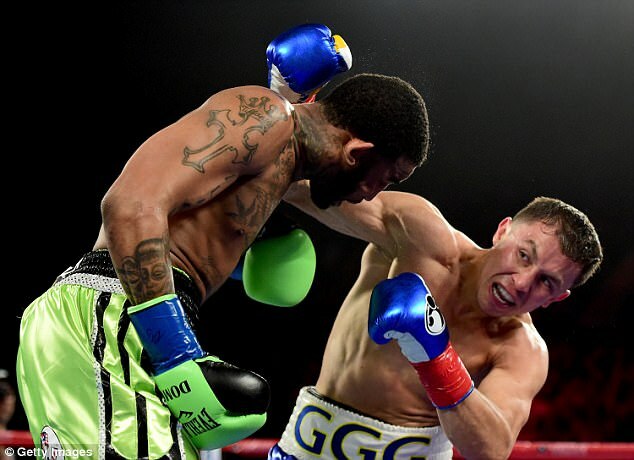 The boxing world and wider audience will hope for a more thrilling fight – and two of the most feared knock out punchers should deliver.